Last’s night’s season three finale of Penny Dreadful concluded with an old-fashioned title card announcing “The End,” and Variety’s new Q&A with series creator John Logan and Showtime president David Nevins confirms that they weren’t kidding. Vanessa Ives really is dead—come on guys, this isn’t Game Of Thrones—and the show won’t be coming back. There’s “no doubt“ in Logan’s mind that Penny Dreadful is done: “Some poems are meant to be haikus, some are meant to be sonnets and some are meant to be tone poems. And this was meant to be a sonnet. It just feels right to me,” he says. Aside from the obvious answer of “there’s no reason to watch Penny Dreadful without Eva Green, she’s the best part,” Logan says that last night’s finale wraps up Vanessa’s character arc, and thus the central theme of the show. ”She’s a character desperately in need of peace, and the mortal realm was not going to give it to her. The options were the realm of the devil or the realm of God. And her way to achieve apotheosis, to achieve God, was to die and go to Heaven, and find the peace of the grave,” he says. 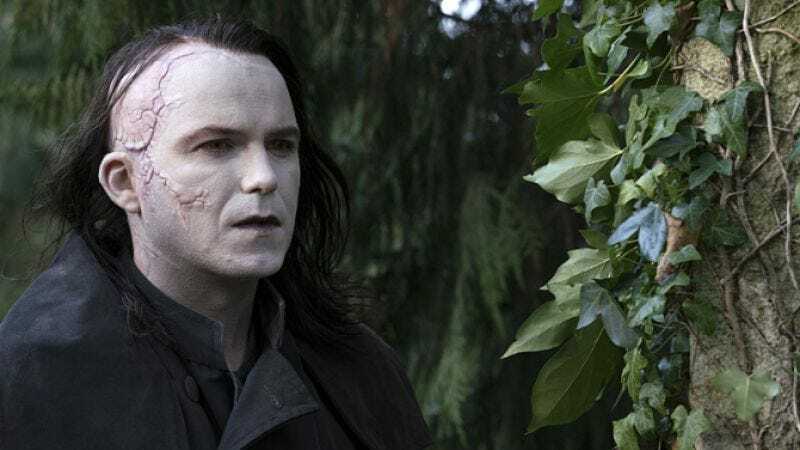 “It gives closure to Vanessa Ives, and without Vanessa Ives, the show shouldn’t go on,” Nevins adds, saying that, as a network executive, he would have kept Penny Dreadful going, but Logan convinced him this ending was the right thing to do narratively. Logan made the decision to end the show while filming season two, but says he decided not to announce the ending in advance because it would have been “a massive spoiler” given the arc of the season, which is fair. Logan is currently working on another show for Showtime, though, although a title and release date for the show are still TBA. You can read the whole Q&A over at Variety.